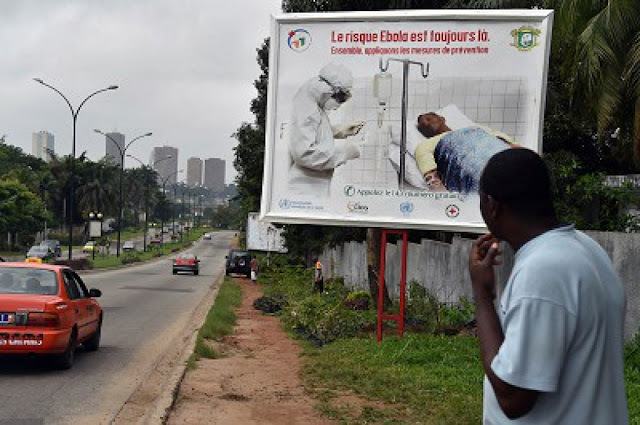 The deadly Ebola outbreak which has ravaged the eastern Democratic Republic of Congo (DRC) for nearly four months has claimed another 19 lives in just five days, the health ministry has said. The outbreak, which began on 1 August, has now killed 241 people, the ministry said in a statement late Tuesday. "There have been 241 deaths," the ministry said in an update correct to 26 November, indicating there had been a total of 421 cases, 374 of them confirmed, and another 47 probable. The outbreak is the tenth in DRC since Ebola was first detected there in 1976. The crisis is centred around the restive eastern city of Beni in North Kivu, a region which has been blighted by the armed conflict which has hampered efforts to curb the outbreak. The DRC is in the throes of a major campaign ahead of a 23 December election to choose a successor to President Joseph Kabila, who has ruled the vast central African country since 2001.